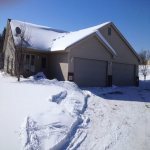 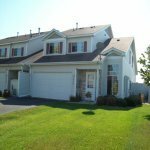 Now offering town home rentals in Chisago City, Lindstrom and Forest Lake! 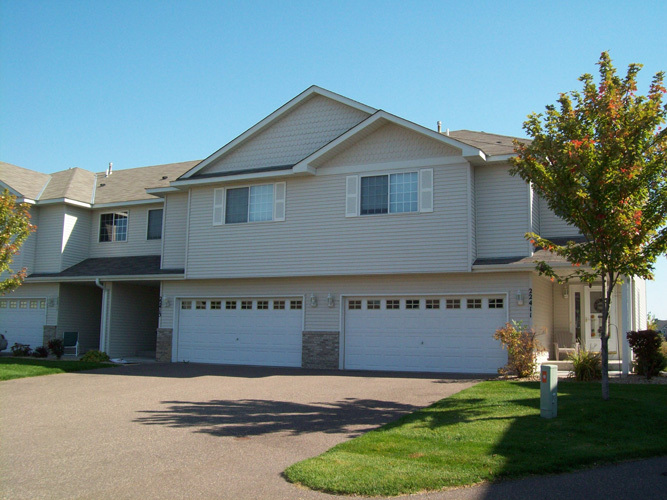 We also have 1 and 2 bedroom apartments available in Lindstrom. 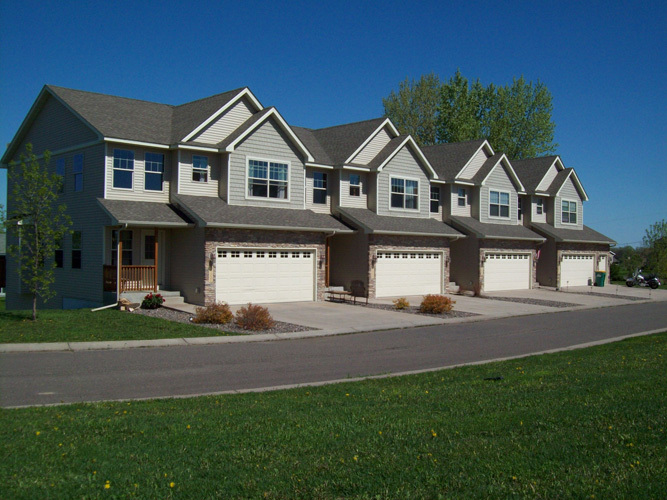 All units are quality built with many upgraded features and are professionally maintained and managed. 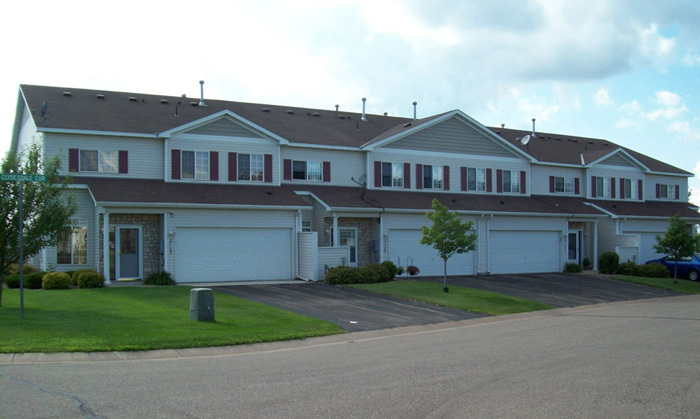 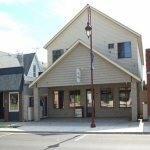 We are also managing commercial space in Lindstrom, MN.